Or where I was yesterday. So, I started with this first photo, thinking “oh, I should blog this.” Then, I called it quits 13 photos later. For some reason of late, I sometimes have a hard time remembering what assignments I shoot in the past, even as recent as the day before. I’m going to chalk it up to some kind of tunnel vision as I churn out photos for assignments then mentally move on to the next and so on. As I was putting these together, I couldn’t come up with a real cohesive theme to tie these together. I was originally going to call this post “slices of memphis summer,” then I cleverly thought of one of the three Journey songs I have on my iPod. I guess what I like about this arrangement is that it’s simply life happening and not completely the tradition summer fanfare of kids running around swimming pools or bbq competitions or whatever. 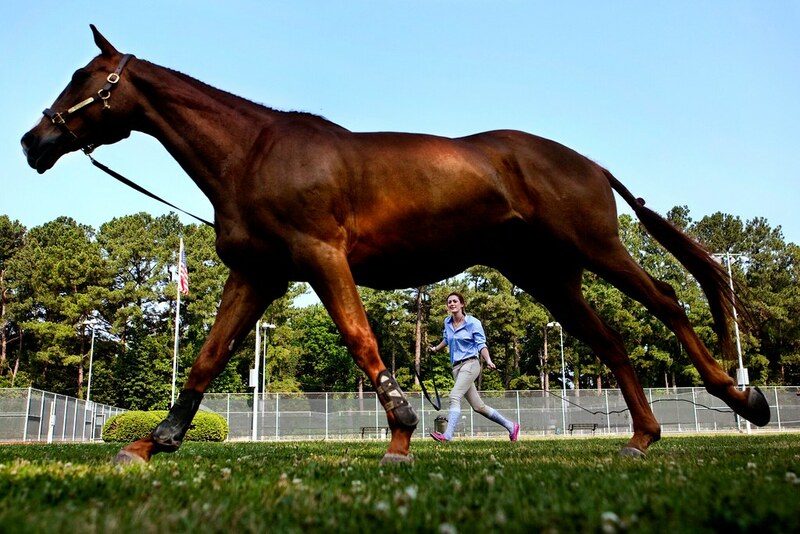 Haley Sanders of St. Louis gets her horse, Pas De Deux, energized with lungeing exercises before competing in the pre-adult hunters competition, a jumping competition that looks at the aesthetics of the horse while jumping, at the annual Germantown Charity Horse at Franklin-Morgan Woods-Cloyes Park. This is Sanders first time to the horse show. 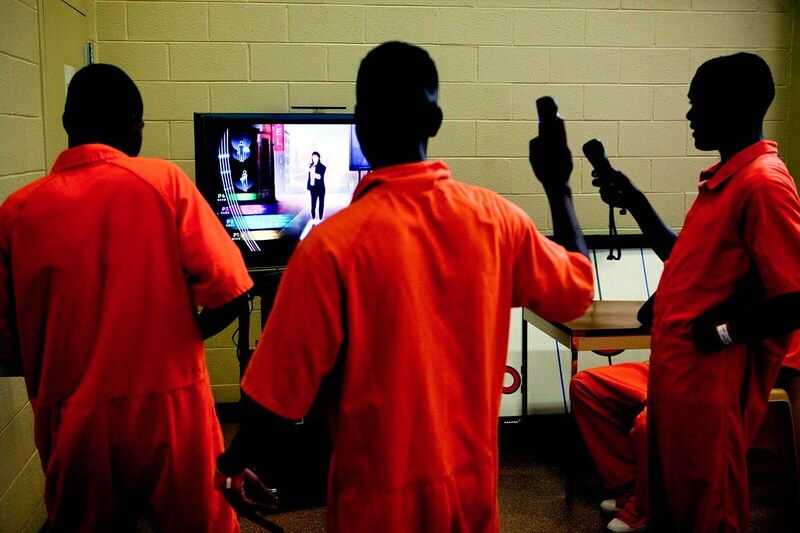 Some detained youth exercise to a dancing video game during recreation time at Shelby County Juvenile Court. Even one day in lockup can be detrimental to teens, national studies show. So, finding alternatives to detention has become a growing national trend. Shelby County Juvenile Court has made enough strides that it will likely win a coveted designation Friday as a Casey Foundation site, meaning free resources from the Baltimore-based private organization to further help youth. Memphis would become one of the largest urban juvenile courts in the country to win this designation and would become a model for the rest of Tennessee. Aaron Jaffe, a diabetic, streches before hitting the Wolf River trail to train for an upcoming triathalon. 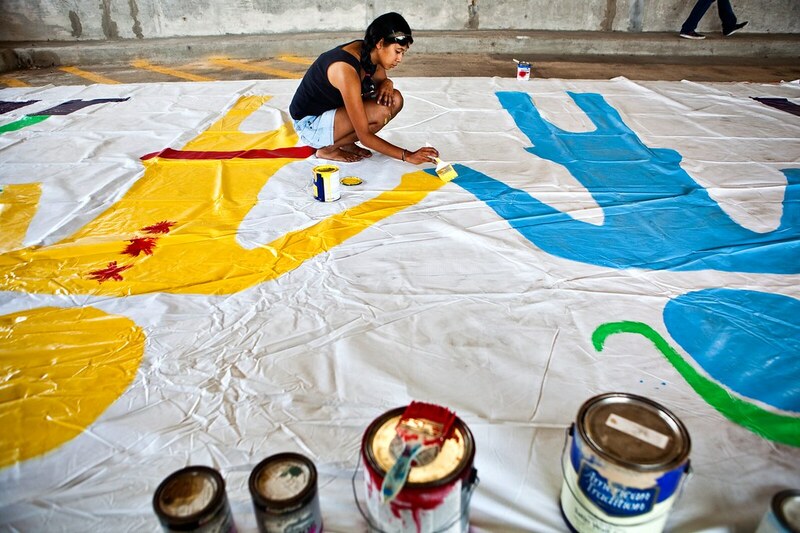 Maysa Sem, a Memphis College of Art sophomore, works on a billboard painting that will hang along the cliffs of the south bluffs in demonstration against off shore drilling as part of the second annual Hands Across the Sand demonstration that will take place at Tom Lee Park. Hundreds of the Memphis chapter of Hands Across the Sand will link hands to join a global symbol of drawing a line in the sand in protest of off shore drilling. 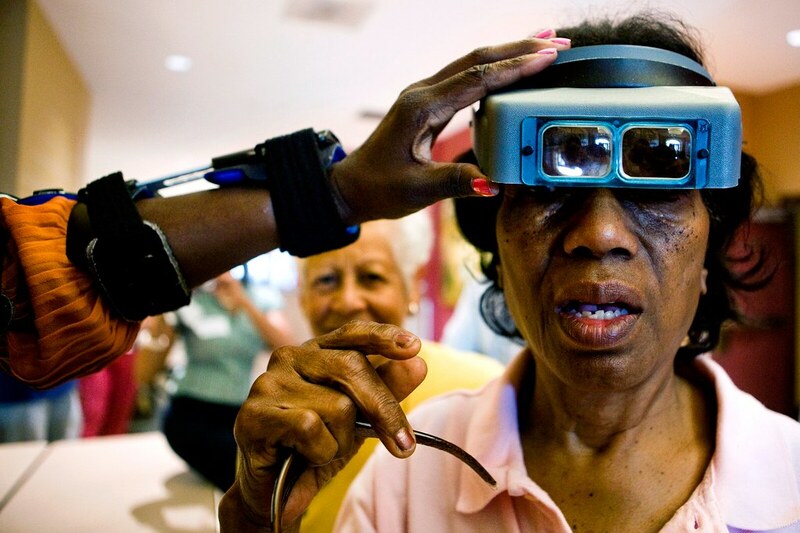 Mary Eason tries on a pair of magnifying glasses to help with reading during an event hosted by Mid-South Access Center for Technology at Orange Mound Community Center at the Orange Mound Community Center, which aims at helping people with disabilities to learn about high tech and low tech solutions to help their needs. (left) 4th grader Rishi Dubey, 10, battles robots with Spencer Scardino, 11 at one of Harding Academy’s week long Leap Camps where the students learned programming concepts with Lego Mindstorm robots. Harding’s Leap Camps are open to the public all summer focus on areas including sports, science, reading and music for grades senior kindergarden through 12th. 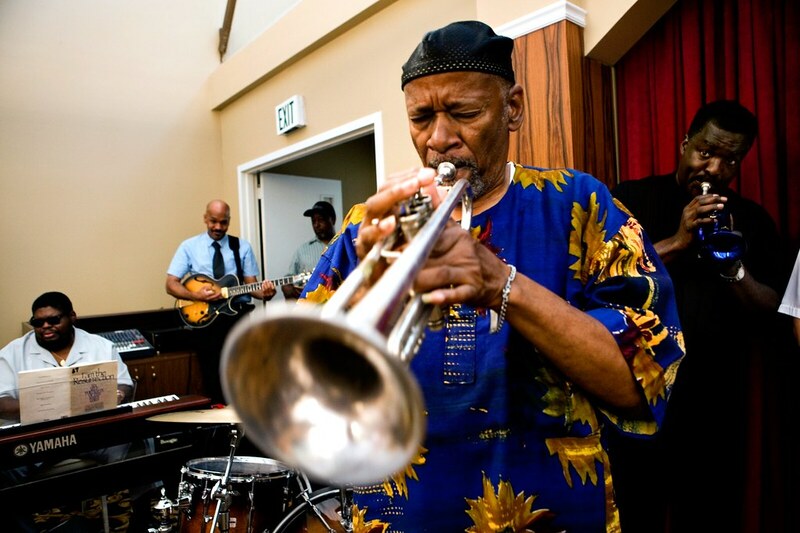 (center) Nokie Taylor, (right) Joe Hollingsworth and other musicians from around the city gathered to jam with friends and family of Rudy Williams, the Mayor of Beale Street, during musical tribute service in honor of Williams at the NJ Ford Funeral Home. 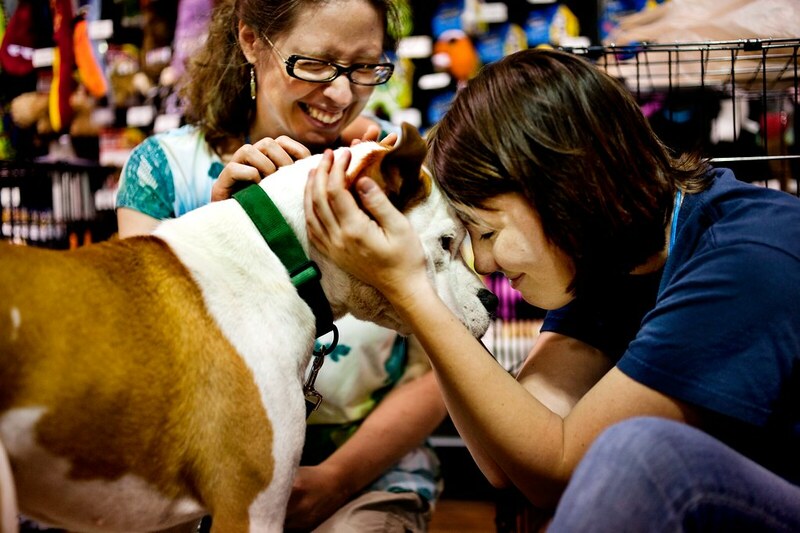 (left to right) Shai White-Gilbertson and Anna Santos play with Irish, a pit bull mix rescued by The Street Dog Foundation, at Hollywood Feed at 2015 Union avenue as part of one of their bi-monthly adoption days. Street Dog Foundation is an organization that helps dogs, usually found in the street, get adopted. 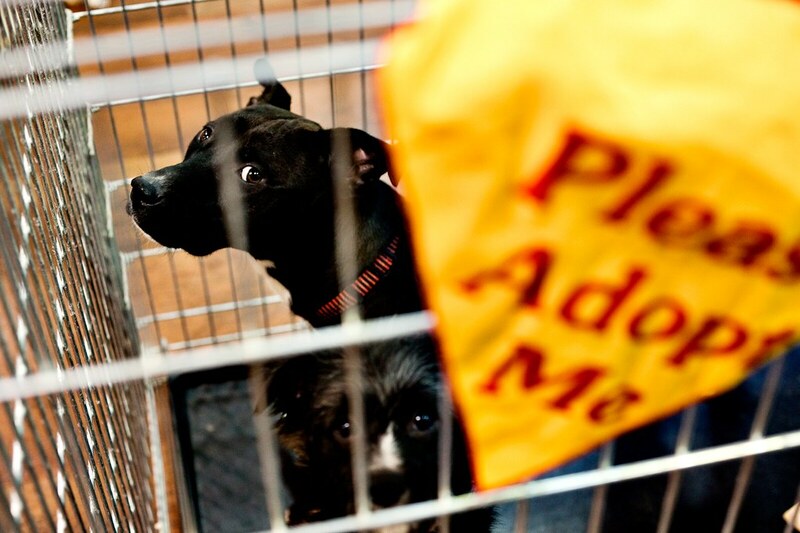 They function 100 percent through volunteers and about 70 dogs currently ready to be adopted. Gladys and Ram, dogs rescued by The Street Dog Foundation, sit at Hollywood Feed at 2015 Union avenue as part of one of the organization’s bi-monthly adoption days. 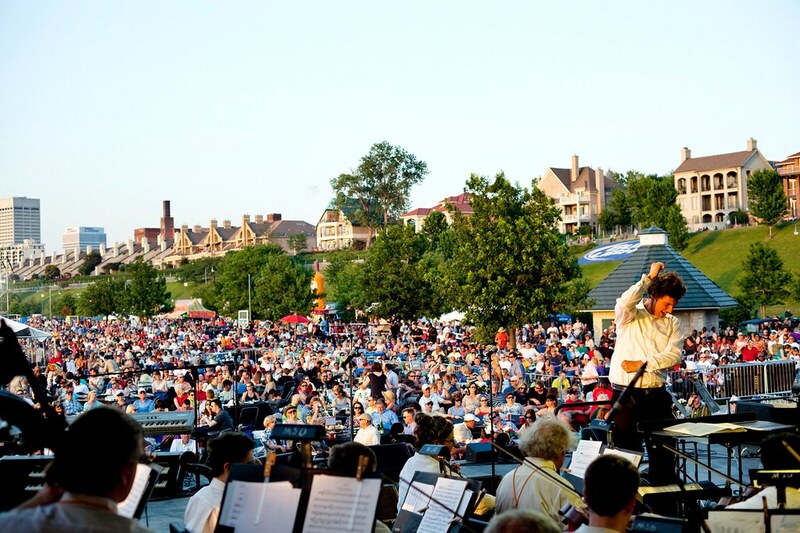 9right) Stilian Kirov conducts the Memphis Symphony Orchestra during the annual AutoZone Sunset Symphony at Tom Lee Park. 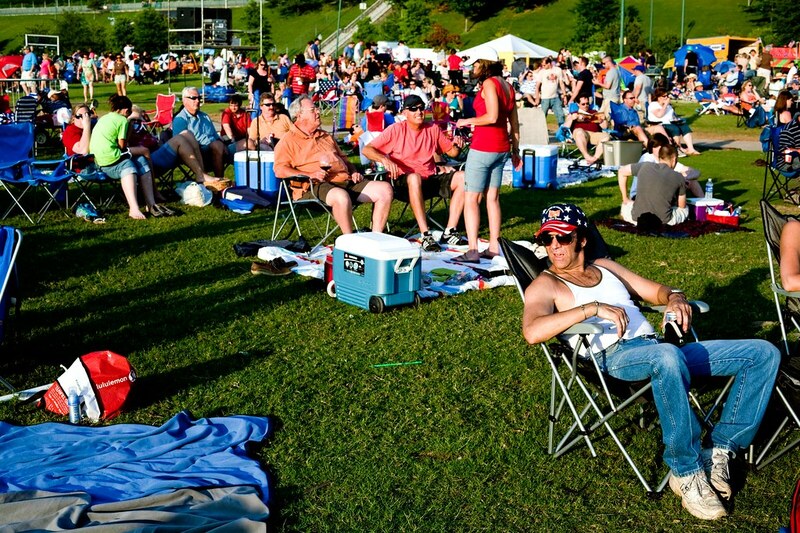 (right) Joe Kent relaxes with his family at Tom Lee Park to enjoy the annual AutoZone Sunset Symphony. 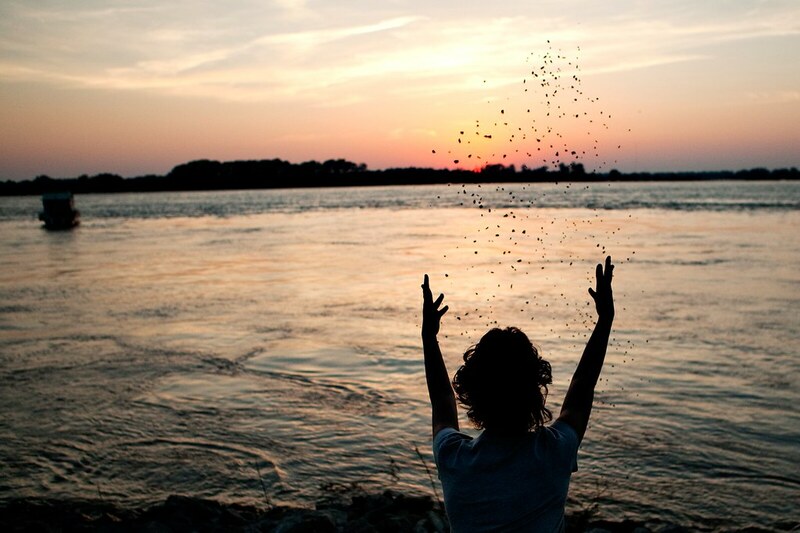 Simone Patton tosses pebbles into the Mississippi River while playing along the banks as the Memphis Symphony Orchestra provides a musical background during the annual AutoZone Sunset Symphony at Tom Lee Park. (right) Delana Turner kisses on her 8 month old daughter, Delajah Turner. For the past year, Delana has been a part of the Agape FIT, families in transition, program that helps early 150 homeless, pregnant women and their children in transitional housing by providing mentorship, life skills and counseling services. i'm still not over the horse photo. i'm in love with it. or the photo with the dogs and the "please adopt me sign". there are some great ones in this collection.